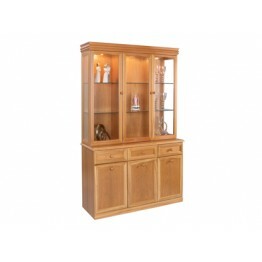 This is the Bretagne Display Cabinet with Single door and glass gable sides and is made by Charl.. 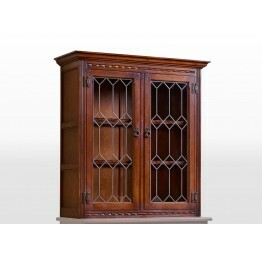 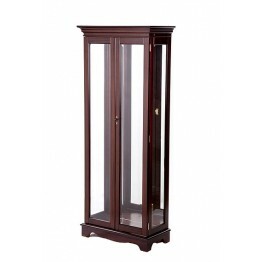 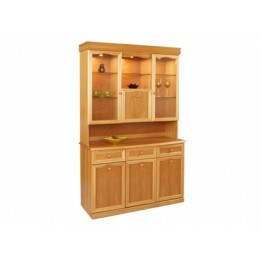 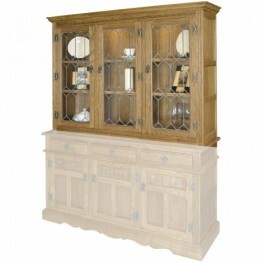 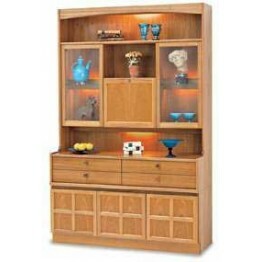 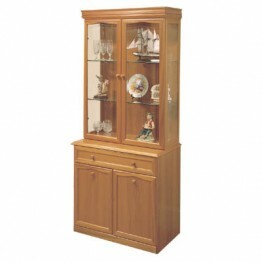 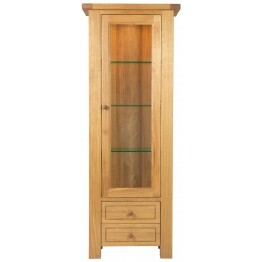 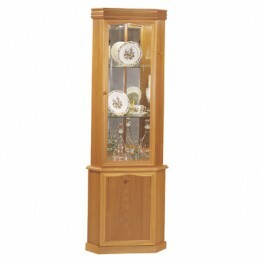 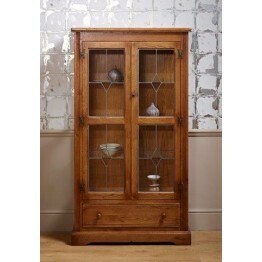 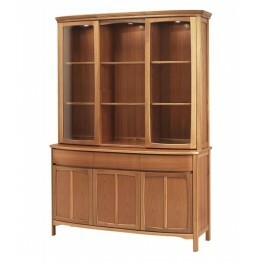 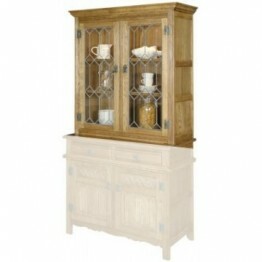 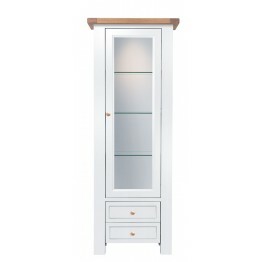 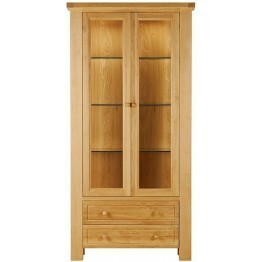 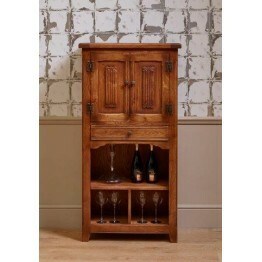 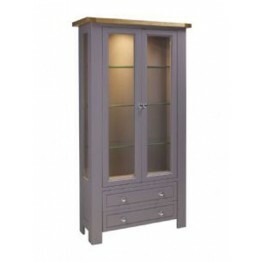 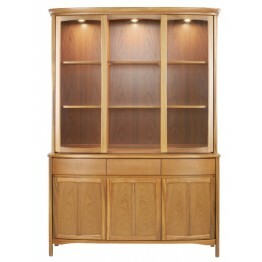 This is the Bretagne Two Door Display Cabinet with glass gable sides and is made by Charltons Fu.. 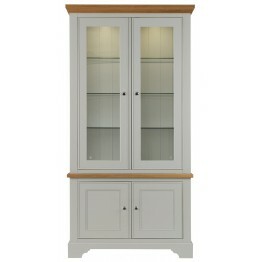 This is the Somerdale Display unit top, model number SO306, that is designed to sit on the Base .. 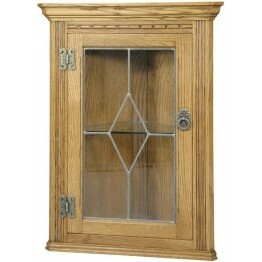 This new display top has two leaded light doors complete with vertical ring handles. 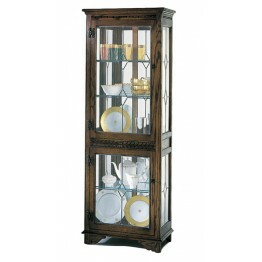 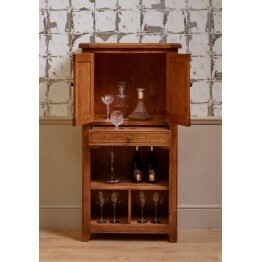 It contains two..
Lockable drop-flat mirrored cocktail section with removable glass shelf. 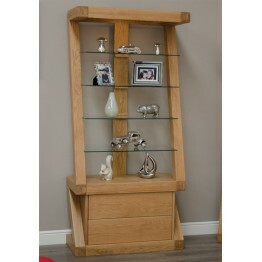 Two glass display secti..
With Low voltage down-lighters, removable & adjustable glass shelves with wooden front trim this..
Three glass display sections with adjustable glass shelves and concealed lighting. 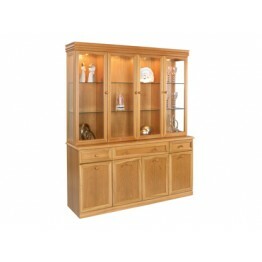 Shelf in large ba..
Reproduction Furniture Collectors Cabinet with drawers at the base. 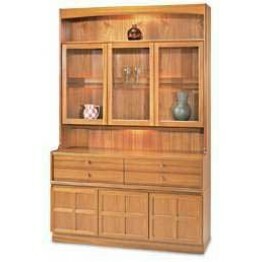 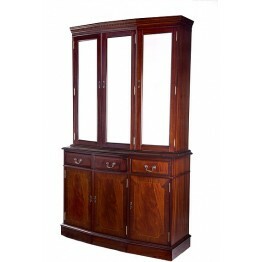 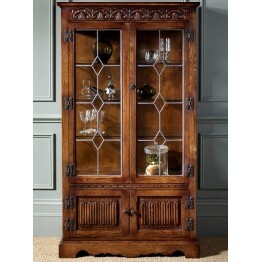 It also has fully glazed top wit..
Reproduction Furniture Tall China Cabinet with full glazed doors to the base. 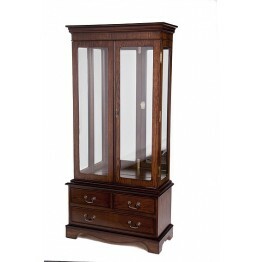 It also has fully glaz..
Reproduction Furniture 4ft Wide Display Cabinet with Canted top and base, canted means it the middle..